Micky if you're reading, sorry that I shared the pic now. I think you will fined C Work's have one. 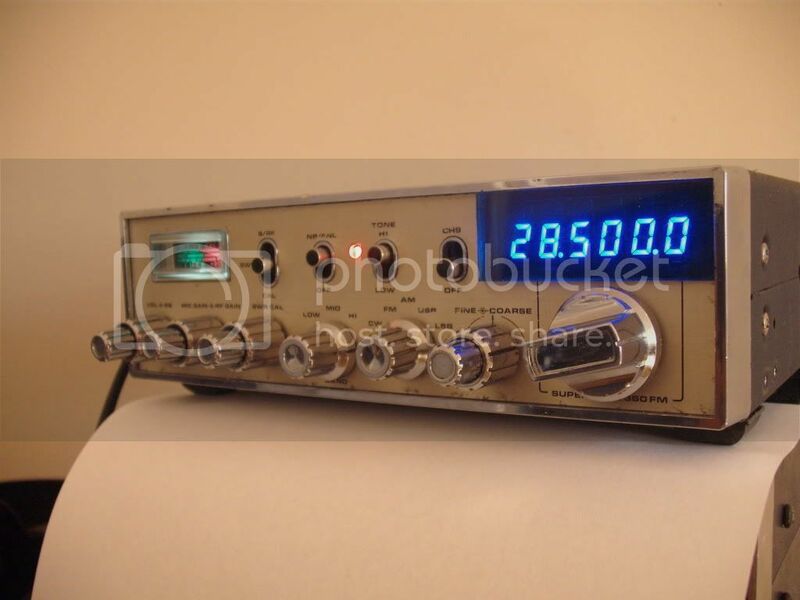 If you look closely you can see that the radio in the cobxcodswallop youtube video is the very same radio as the one pictured in the first post on this thread. i.e. it's got the same scratches and marks in the same places so it must be the same radio. The radio had their tamper seals on. last one on ebay sold for £35..
i have a scrap one in my loft..!! !